To mark the beginning of the deliberations for this year's Generation T List, the Malaysia Tatler Tribe gathered over dinner at Ce La Vi KL. The Tribe is the expert panel we assemble every year to help Generation T formulate the strongest possible list of young leaders. Made up of industry titans across a breadth of fields, and featuring new faces each year, The Tribe nominates candidates for consideration and vets our longlist to help Gen.T identify the most deserving honourees. 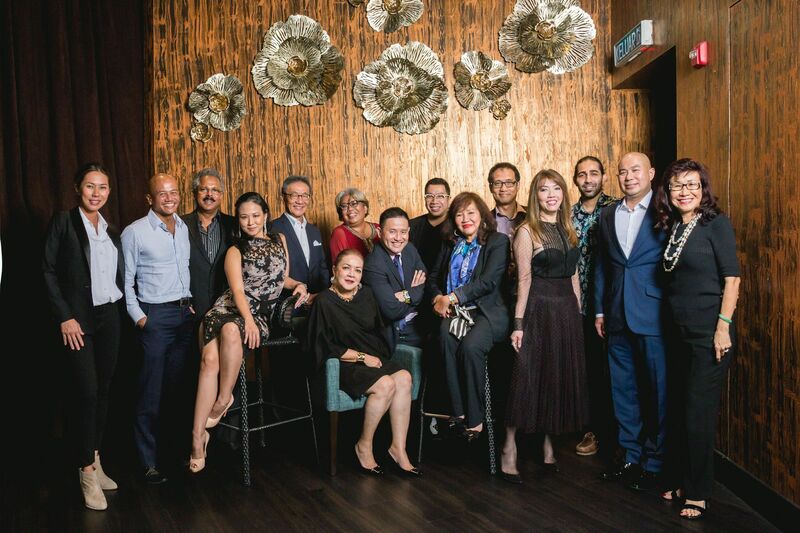 Tribe members in Malaysia include Tan Sri AK Nathan, founder of fund management company Eversendai; Datuk Seri Michael Yam, CEO and managing director of Impetus Alliance Advisors; and Kathy Lam, Asia head of L Capital, the investment arm of LVMH. The Malaysia panel joins over 100 Tribe members across Asia, who come together to lend expertise in their region.